2019 looks to be a good year for the continent, if the economic projection by different institutions is anything to go by. According to the African Development Bank, the continent’s economy is set to accelerate to 4.0 per cent in 2019 and 4.1 per cent in 2020. 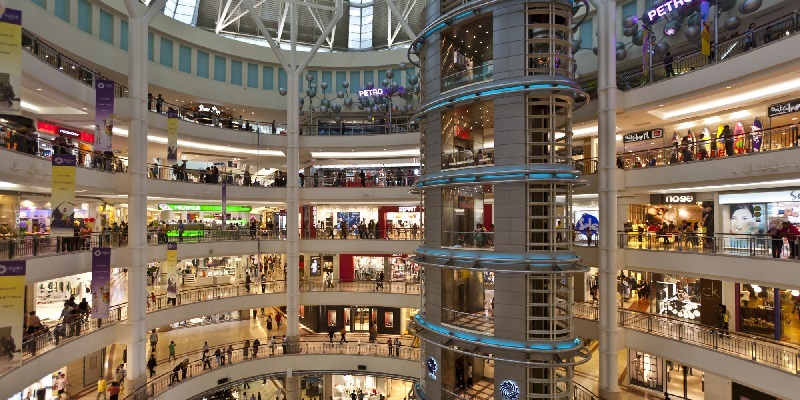 From the report, East Africa is set to lead the continent in improved economy with a 5.9 growth in 2019, followed by the North, Central, West and Southern Africa. The International Monetary Fund also predicted an improved economic growth for the continent with top 10 African countries showing more than 6 per cent projected growth. However, more needs to be done to achieve or surpass these projections. According to the IMF, Libya is projected to have an economic growth of 10.8 per cent, a drop of 0.1 points from 2018. 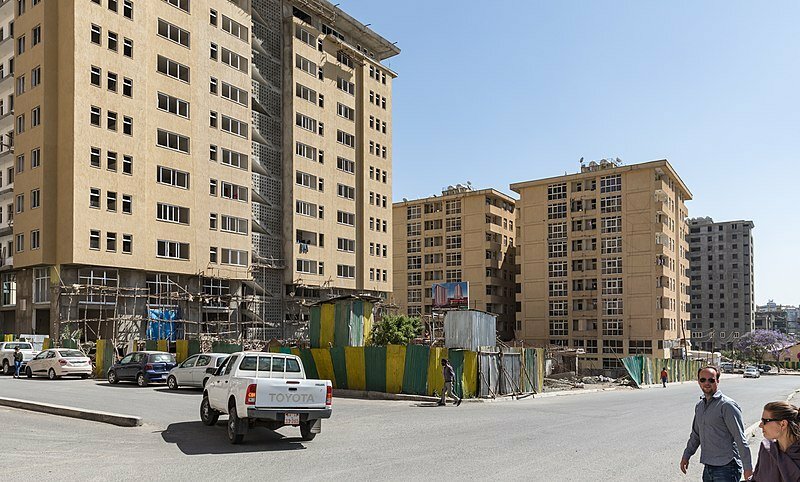 Ethiopia comes in second with a percentage growth of 8.5 per cent, an increase from 7.5 per cent from 2018. Rwanda’s economy is projected to increase by 7.8 per cent, an increase from 7.2 per cent in 2018. Ghana is projected to increase from 6.3 per cent in 2018 to 7.6 per cent in 2019. 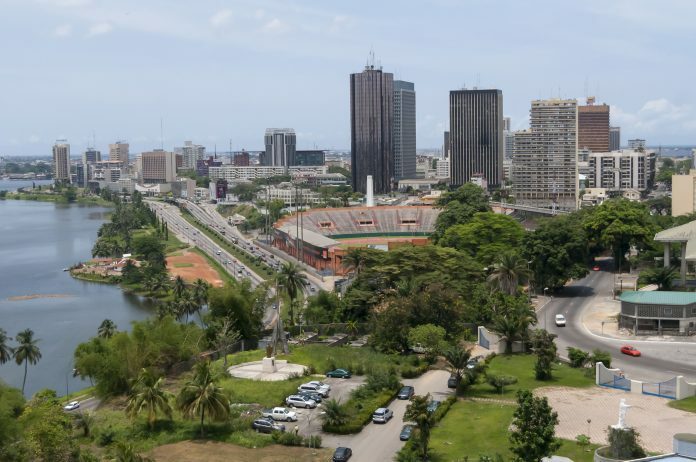 With a projected growth of 7.0 per cent, Ivory Coast dropped from 7.4 in 2018. 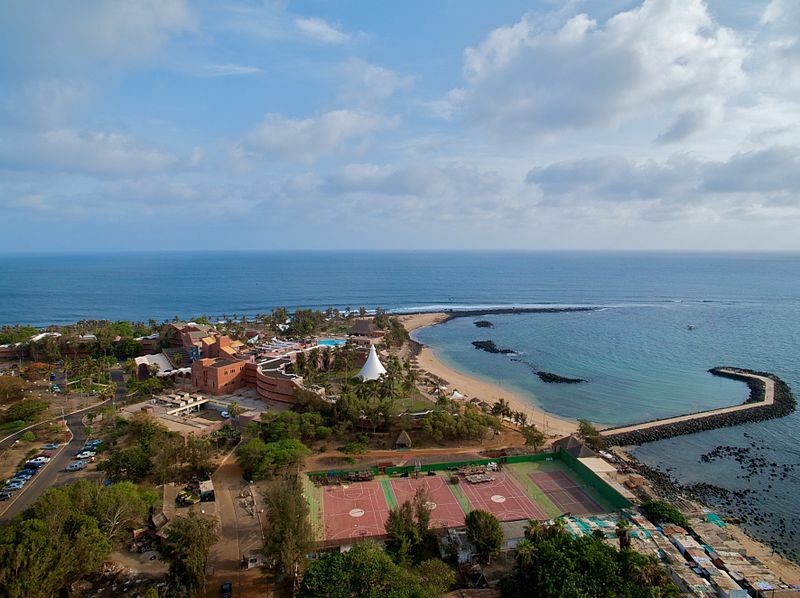 This West African country is set to improve its economy by 6.7 per cent, a drop from 7.0 in 2018. 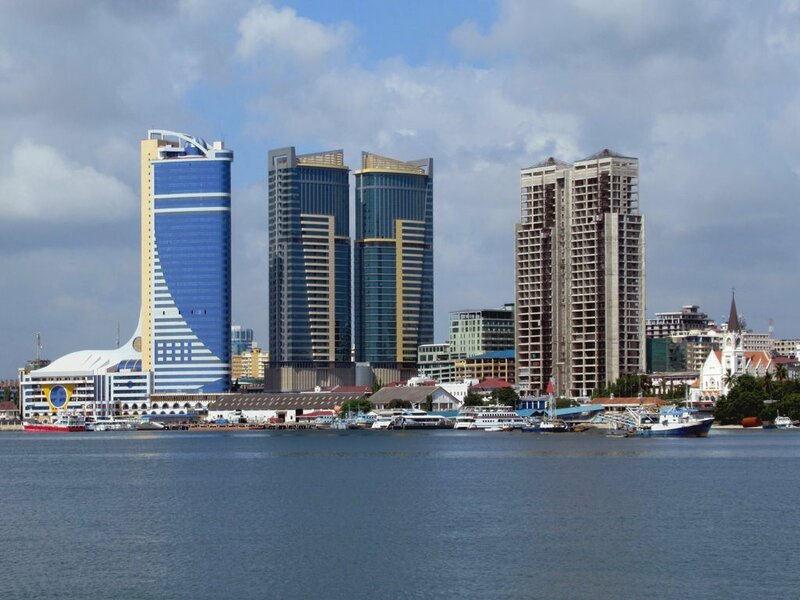 Tanzania is projected to improve its 2019 economy by 6.6 per cent, an increase from 5.8 per cent in 2018. 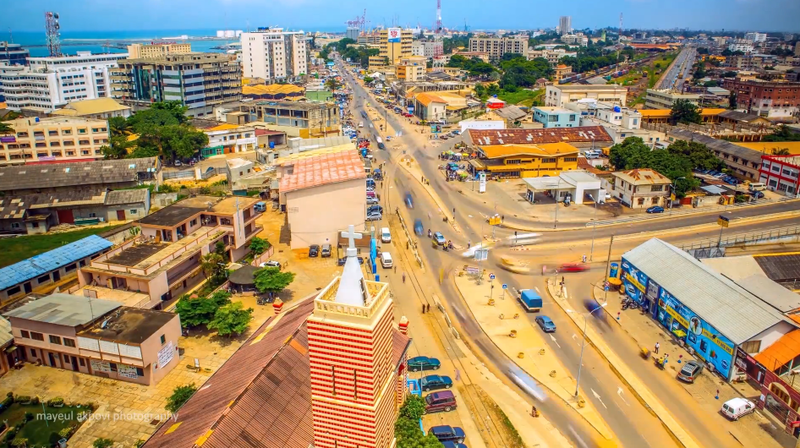 In 2019, Benin economy is set to increase by 6.3 per cent, an increase from 6.0 growth in 2018. 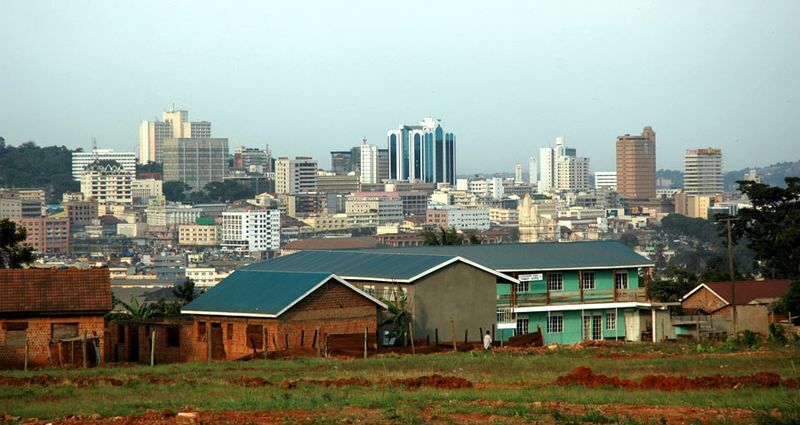 In 2018, Uganda was projected to grow 5.9 per cent, but it bounded back at 6.1 per cent. In 2019, it is projected to grow by 6 per cent. 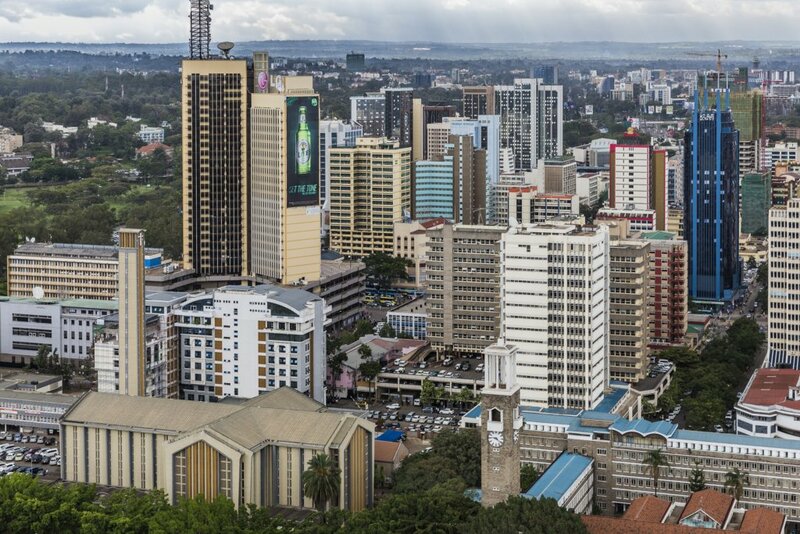 The IMF predicts Kenya will have an economy growth of 6.1 per cent in 2019, an increase from 6.0 in 2018.